26th May 1915, aged 20. 18th December 1914, aged 21. Son of the Right Rev. E. D. Shaw and Agnes Shaw, of Christ Church, Oxford. 26th May 1915, aged 29. 12th March 1915, aged 29. Son of Joe and Sarah Smith, of 14, Birken Avenue, Nottingham; husband of Elizabeth Ann Thompson (formerly Smith), of 40, Garden St., New Radford, Nottingham. 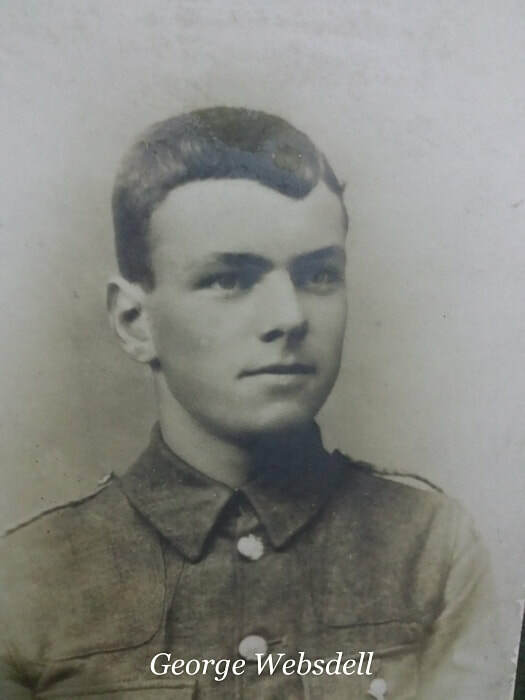 15th June 1915, aged 19. Son of Gerald Dudley Smith and Lady Barbara Smith, of Strensham Court, Worcester. He lived at 14 Belgrave Street, Stoneyholme, Burnley. He was better known as Rayson. 10th March 1915, aged 21. Son of the late Francis Robert, 4th Baron Camoys, and of Lady Camoys, of 25, Gilbert St., Grosvenor Square, London. Proceeded overseas early in Jan., 1915. 9th May 1915, aged 33. 9th May 1915, aged 41. Son of Maj. Gen. Sir Henry Trotter, G.C.V.O., and the Hon. Lady Trotter, of Mortonhall, Midlothian. 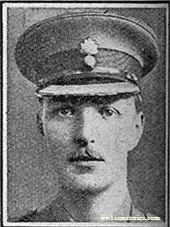 His brother Edward Henry Trotter also fell. "With love, from your son Sam"
10th March 1915, aged 25. Son of Mrs. M. Winterbottom, of 135, Briercliffe Rd., Burnley, Lancs. A Drawer at Clifton Colliery in civilian life. He was Mentioned in Despatches for the action in which he was killed. Having survived the British attack on the German trenches, he went back out and brought a wounded man to safety, he then went out once more to assist another man but was shot in the head whilst trying to pick him up.